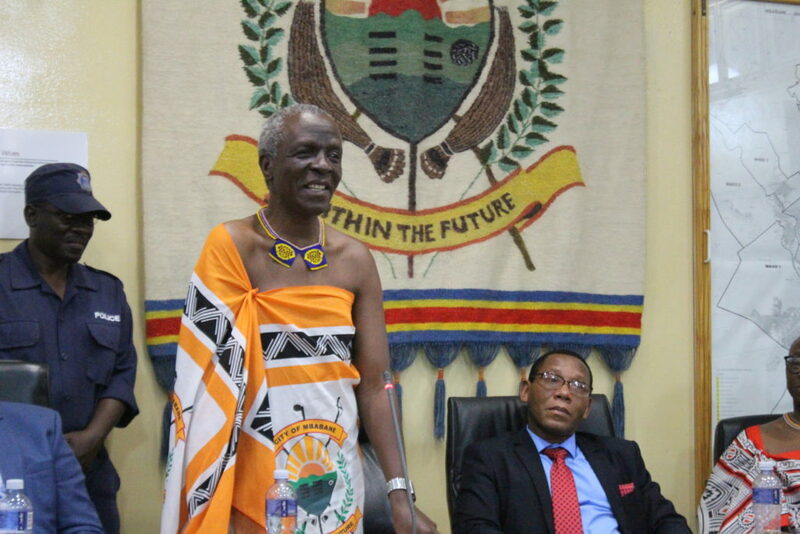 MBABANE – The Municipal Council of Mbabane has embarked on the process of developing a 5-year plan for the City known as the Integrated Development Plan (IDP). This is a super plan for the municipality that will give an overall framework for development during this period and the municipality calls upon residents and all stakeholders to participate during the development of the plan. Further information regarding meetings and other engagements will be communicated in due course. Its main aim is to co-ordinate the work of all players in the municipality especially central and local government as well as other service providers, in a coherent manner to improve the quality of life for all the people living in the City. It will take into account the existing conditions and problems and resources available for development. The plan will look into economic and social development for the City as a whole, especially how land should be used, what infrastructure and services are needed and how the environment should be protected. 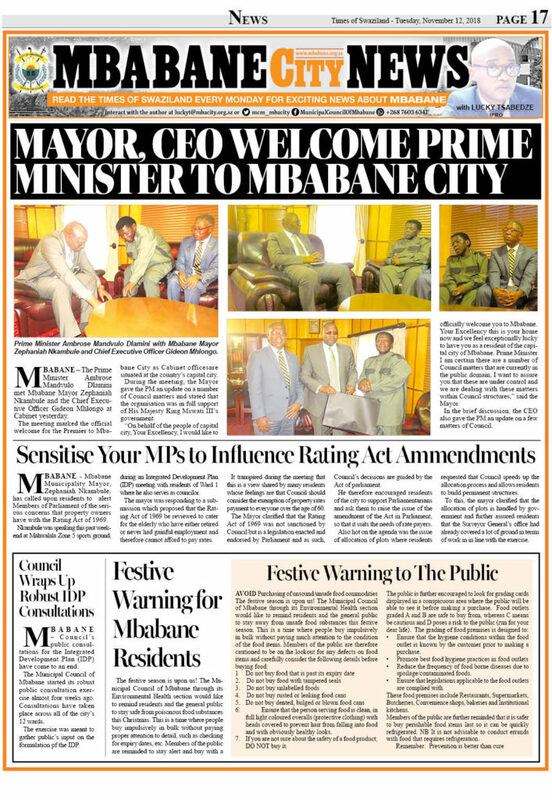 The formulation of the IDP will be highly consultative involving all stakeholders of the City of Mbabane drawing on their views on what direction the City must take in its development. These will range from residents of the City, businesses, the public sector and non-governmental organization. It is an all-inclusive undertaking. It is, therefore, crucial for all who are consulted to actively participate and make contributions and have their ideas captured. 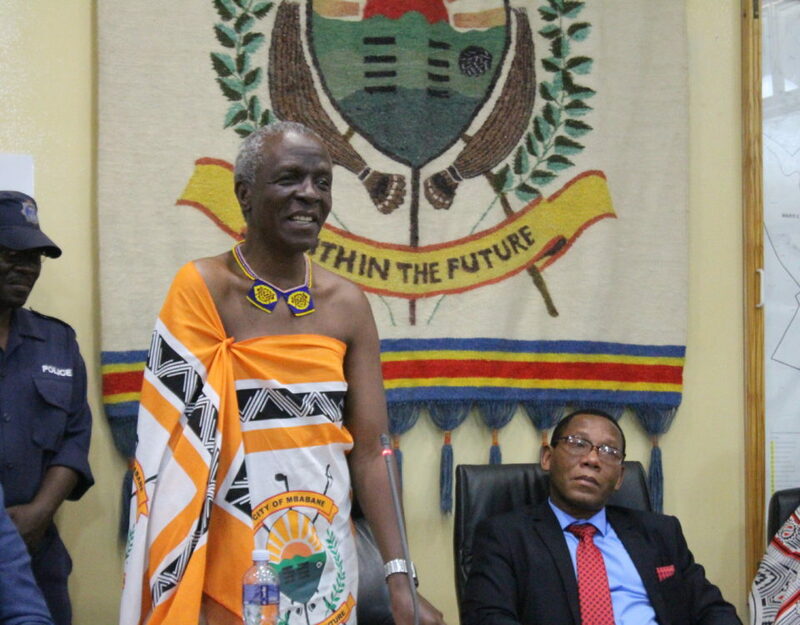 This is the case because all subsequent plans and annual budgets of the municipality will be drawn from the IDP for the next five years which coincides with the term of office for Councillors. As a comprehensive development plan, the IDP will analyse the challenges or problems facing the City and its people and what causes these challenges. Strategies will then be drawn on how these challenges can be addressed so that development and social upliftment are attained. This will lead to the identification of prorgrammes and projects, the level of which will be determined by resource availability. 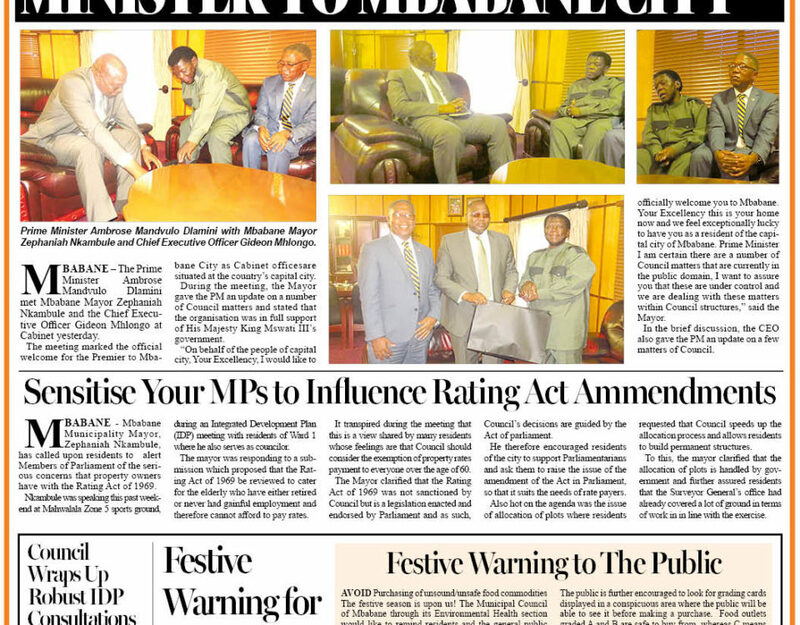 In the final analysis, these strategies, programmes and projects will be integrated to indicate how the municipality will deal with issues of spatial development, infrastructure development, economic development, environmental management, HIV/AIDS, poverty alleviation and disaster management, among others. 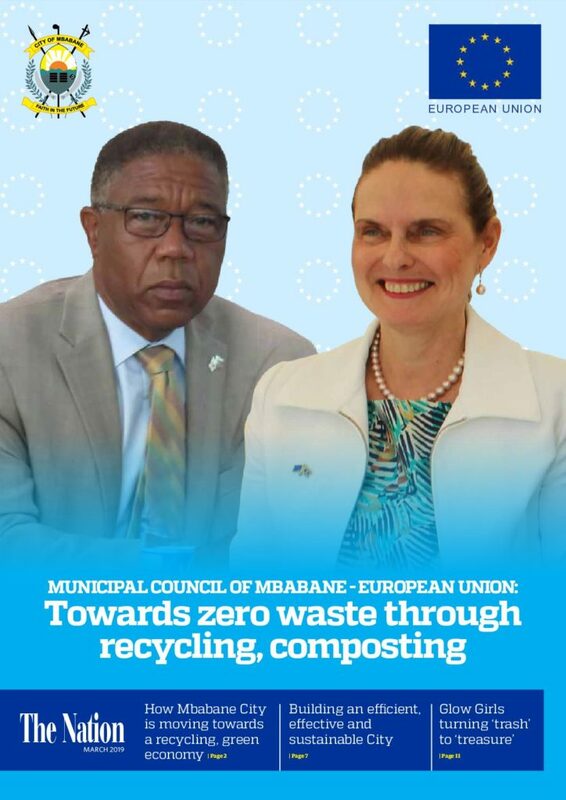 This is one of the most important functions of the Councillors the people of Mbabane elect and they need the support of all stakeholders, especially the people who elect them.